Every guest will enjoy the following as part of your stay! 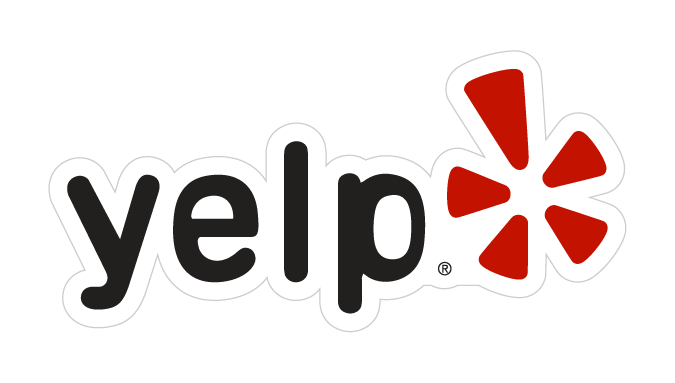 Check out our Yelp! Reviews! Chef Philippe Schmit hosted the 33rd Annual Master Chefs of France event. Top local chefs served up a culinary feast! Getting everyone gathered at Rockin Star Ranch is perfect for a family outing. Brenham is close enough to Houston to make it easily accessible and far enough away to feel like getting away. Brenham itself is fun to visit for a quick bite and some window shopping. The cabins are comfortable and versatile for children with the sleeping loft. The weekend was reinvigorating and relaxing, offering lots of options from lazing around to exploring the grounds. We’ll always remember the time we spent here & look forward to coming back next year! I have had the distinct pleasure of working with Elaine Dillard and the Rockin’ Star Ranch for over a year now. Elaine and her team never fail to amaze me with their top-notch service and superior attention to detail. The venue is one of the most gorgeous destinations in Texas. Period. But it is the personal attention and customer service that Rockin’ Star offers that set it far apart from everyone else. Our children surprised us with a 50th Anniversary catered dinner and party at Rockin’ Star Ranch. The staff could not have been more helpful — the facilities were first-rate. Every detail was delightfully cared for; the entire experience was, in short, absolutely terrific. Our family and friends had a wonderful time, due to the special people and place that is Rockin’ Star Ranch.